Get ready to make your taste buds sing! Enjoy our signature moist cake with just a hint of almond and married to the tart taste of cherries. Great cake for Sunday Brunch! Get ready to make your taste buds sing! 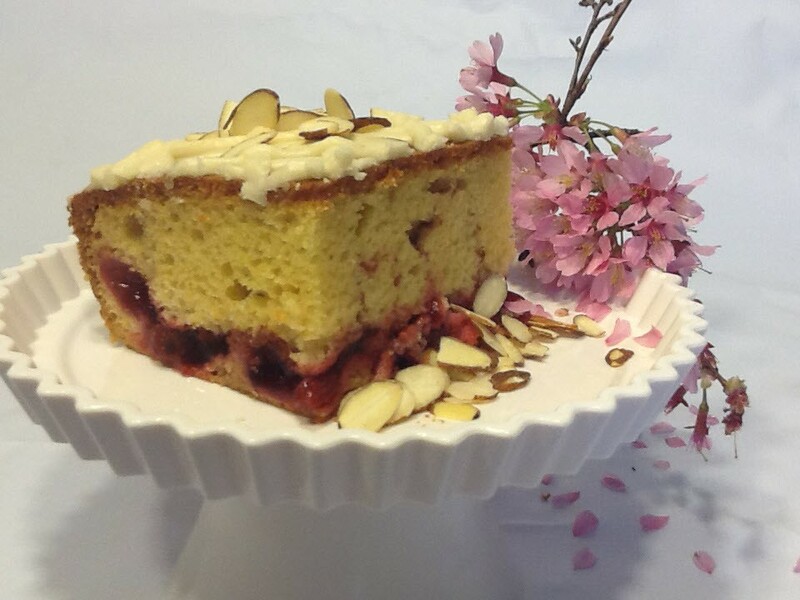 Enjoy our signature moist cake with just a hint of almond married to the tart taste of cherries. Great cake for Sunday Brunch! Here are our cake sizes and how many people you can serve: Regular-12x9 ( can serve up to 9 people ), Large- 22x13 ( can serve up to 25 people ).